Of late, there's been a growing movement to revive some of The Gambia's most traditional festivals. 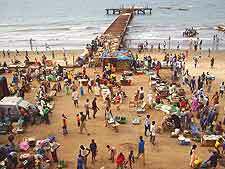 Such events are aimed at showcasing The Gambian music, art and dance, as well as helping to promote cultural heritage. 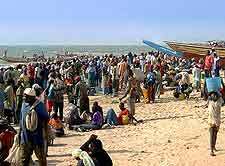 Some of the biggest events and seasonal things to do in The Gambia take place at the African towns and villages of Abene, Bakau, Brufut, Dankunku, Kartong and Kwinella, as well of course at the capital city of Banjul. Here yearly celebrations include the Banjul Demba Cultural Festival in January, the exhuberant July 22nd festivities and the final stretch of a major African car rally each December.